Grow with me styling. 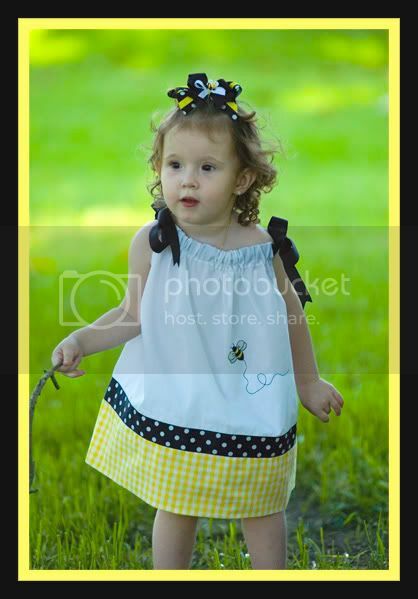 Fits age 18 months to size 4 by adjusting ribbon ties at shoulders. Buzz! Buzz! You might like to take a peek at these items too! �2004 - 2019 Modern Sewing. All rights reserved.